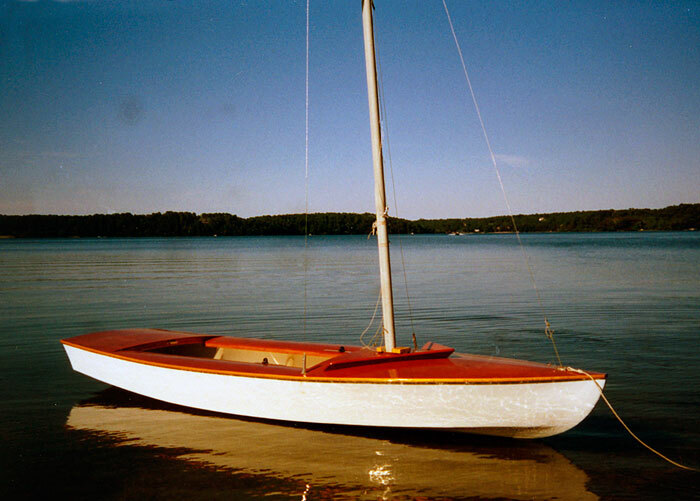 Roy Terwilliger acquired Snipe Class #3258 in 1972 and has spent several years restoring it. 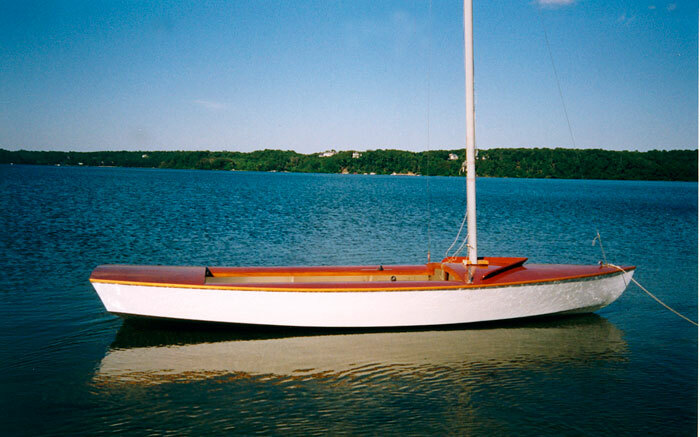 The boat was originally built in 1937 by Roger Gintling of Sparrows Point, Maryland, for a cost of $165. 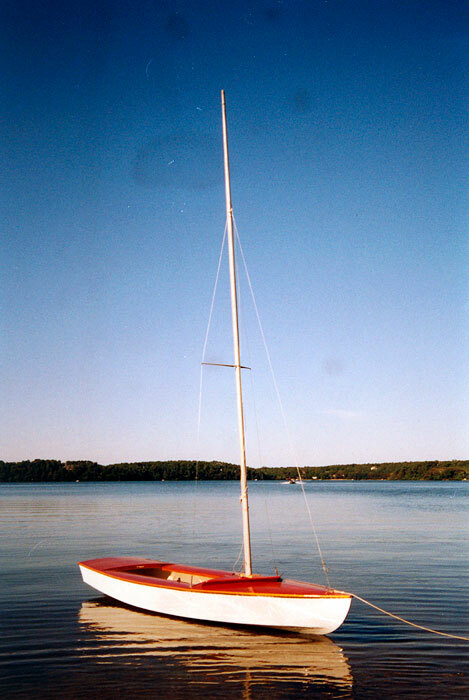 In restoring the boat, Roy discovered that each of the topsides was made from one white cedar plank, at least 16" wide. He had to replace all of the wood in the boat, including a new centerboard trunk and new plywood deck.